A number of angry parents have launched an attack against supermarket giant Aldi for stocking a book about transgender children. 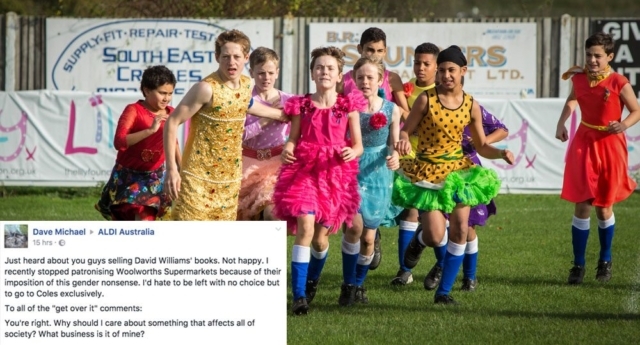 Led by “disappointed” mother Kathryn Woolley, the parents have flooded social media accounts of the retailer to chastise its decision to sell the short novel, The Boy in a Dress. 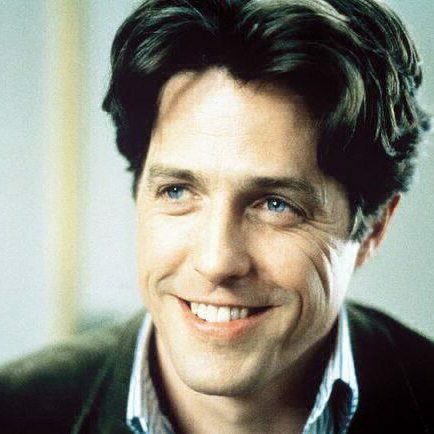 The book is the debut novel of British comedian David Walliams who has been a judge on Britain’s Got Talent. The book, which is for eight to twelve-year-olds, aims to promote diversity and challenge gender roles by telling the story of a twelve-year-old who likes to wear dresses and the reaction of his family and friends. 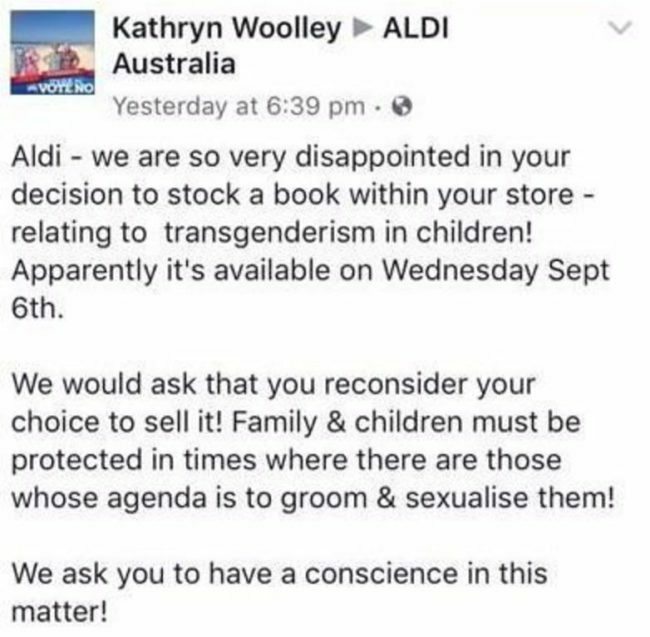 Writing on ALDI Australias Facebook page Woolley said that she was “disappointed” by the decision to stock the book, which she claimed promoted “transgenderism” in minors. She wrote: “Aldi – we are so very disappointed in your decision to stock a book within your store – relating to transgenderism in children! 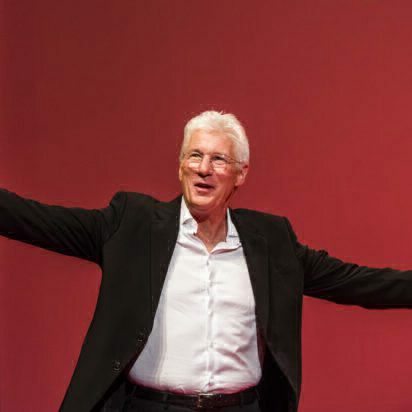 “We would ask that you reconsider your choice to sell it! “Family & children must be protected in times where there are those whose agenda is to groom & sexualise them! 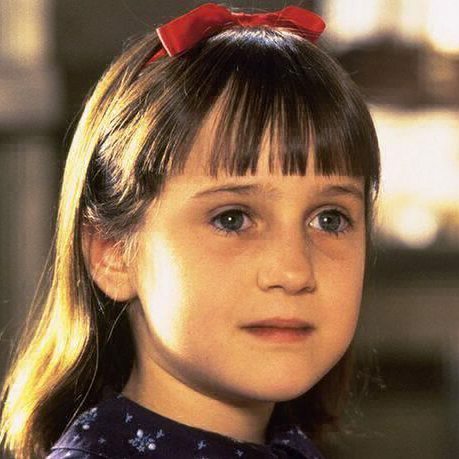 Wooley’s post sparked a debate, with many supporting her stance. A different person added: “This is disturbing. ALDI’s concern should be to sell quality products to the customer and provide a good service (which you do). Despite the transphobic comments, a number of people came to the defence of the store and celebrated the decision to stock the book. One person wrote: “If you don’t like it, don’t buy it… but I for one think it’s great. “If the “worst” my kids do is dress or behave in ways that don’t conform to gender norms I’ll be a happy mum indeed. “I rarely shop at Aldi but shall make a point of going there this week and hope I can grab a copy of this awesome book!” a third wrote.